The Focal FD 1.350 amplifier delivers plenty of power from an astonishingly small chassis without compromising space & sound quality. If you’re putting a subwoofer in your vehicle, but you don’t want to take up a lot of room . 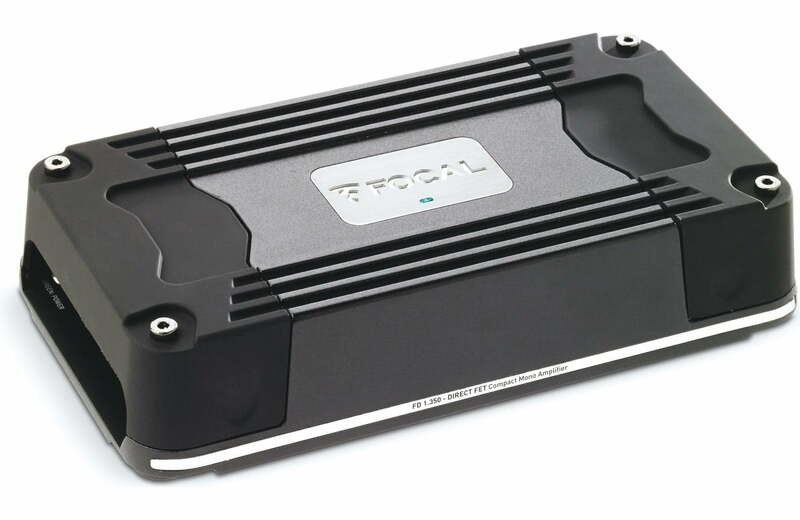 This diminutive mono amplifier packs a respectable punch, driving a sub with up to 350 watts RMS even though it’s the size of a small paperback book. 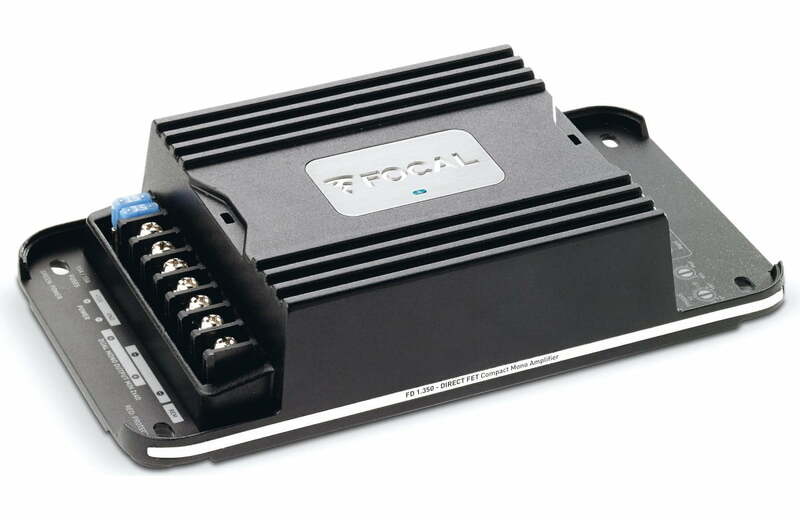 The amplifier offers the controls you need to tune your bass, including a low-pass crossover, switchable bass boost, and variable phase adjustment. 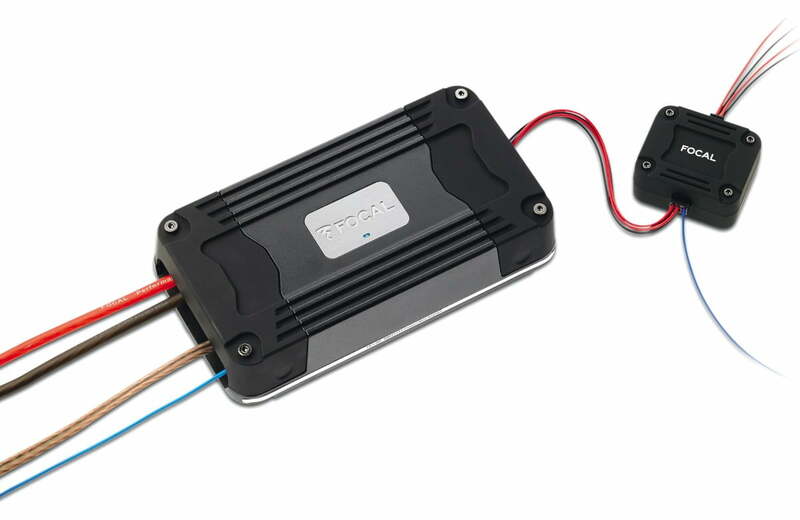 And if you’re keeping your factory radio, the amp comes with external audio transformers that automatically detect and convert the high-level signals from your speaker wires. 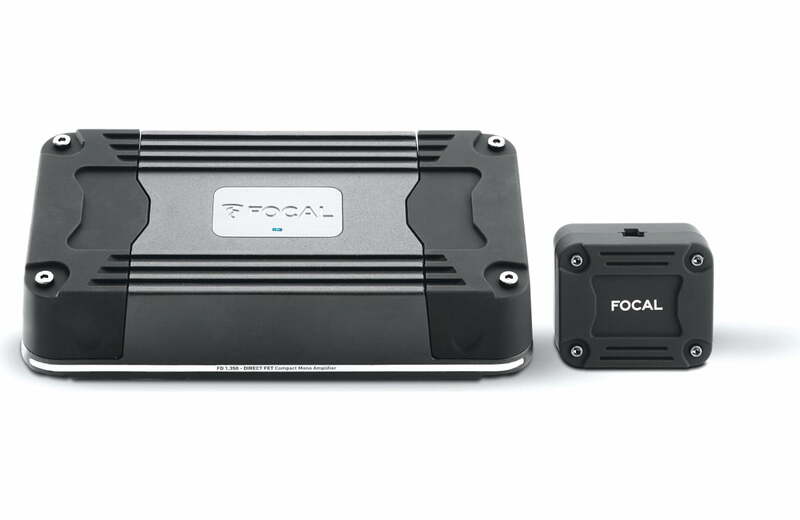 The Focal FD 1.350 uses Direct FET Technology to dissipate heat efficiently from its aluminum chassis, ensuring long-term reliability. 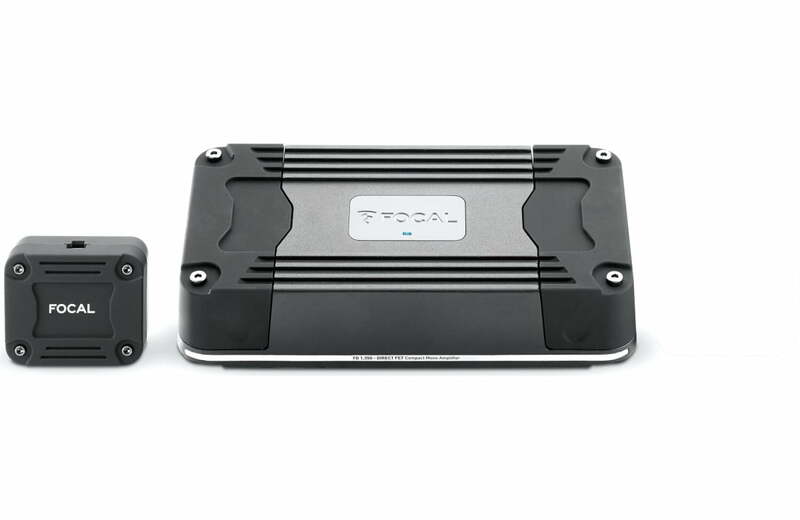 And speaking of saving space, you can stack this amp with its FD Series 2-channel or 4-channel siblings to power an entire system.